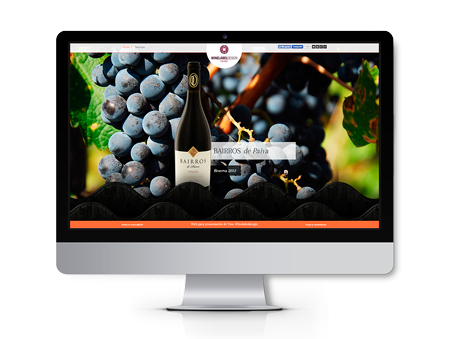 We are a creative studio with a vast experience in the design and creation of websites specialized in wines and wineries, providing a professional and quality service at all levels. We develop our projects using the most sophisticated optimization techniques for your website. Your business can largely benefit from this. Working with the use of SEO techniques can help building a stronger online presence, and improve the positioning of your website, both professionally and safely. 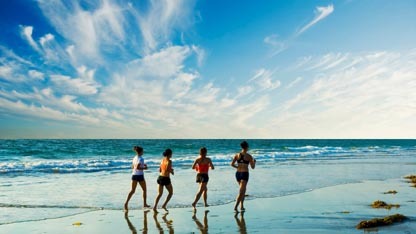 We design your site with the aim of emphasizing your company’s strengths, as well as reflect your core business values. All our projects are singular and unique. The models presented herein are simply the basic layout, on which your business custom design will be implemented. 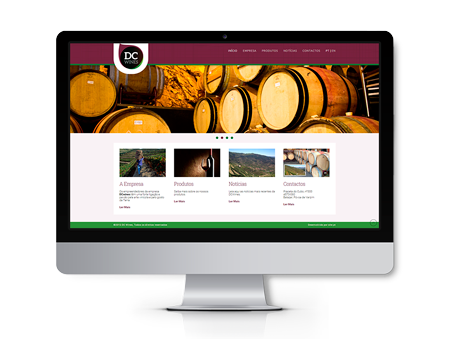 This site template includes all the essential functions to present your product in the market, in a professionally and credibly way. Design and functionality. A site optimized for interaction with social networks, and a good positioning in the main screen of Google. Adapted to be viewed on mobile devices. Easy management of the News Section. Website location and contact forms at a very affordable price. 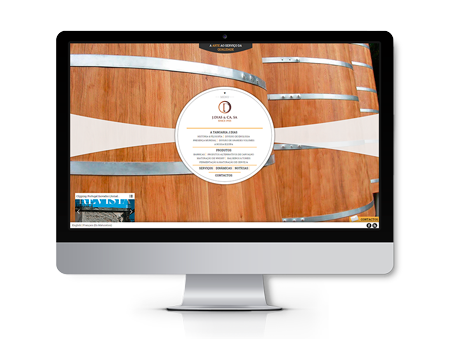 The website model online store incorporates the technical characteristics of the Pro model, in addition to a catalog for its products. It also includes all the essential selling tools to help you make online transactions safely. Design, safety and functionality just one click away, at a very affordable price. 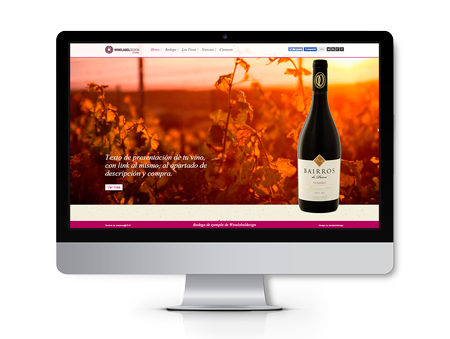 The best online advertisement of a special, new, and different wine, through a microsite specially and exclusively designed for that purpose. Excellence and innovation in design and advertising combined with the best image, animation, music, and videos. Reliable, efficient and affordable product presentation allied with innovative designs with a strong visual impact. Given the need for a service, you plan it, and we create it. We will develop an in-depth study of your brand, philosophy, product, market and target audience, so that our design reflects the business needs and values of your company as much as possible.